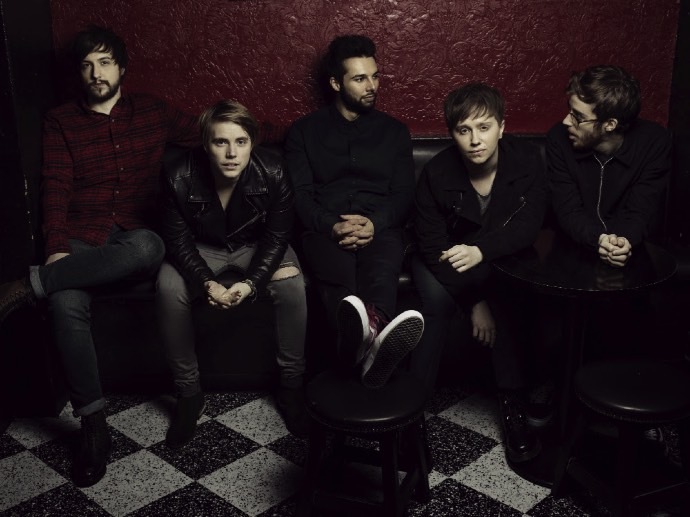 Nothing But Thieves have posted their new single ‘Trip Switch’ with an official lyric video after having just received its first play on Annie Mac‘s BBC Radio 1 show. The new single comes as the band’s support slot for the Young Guns’ recent UK tour comes to an end. 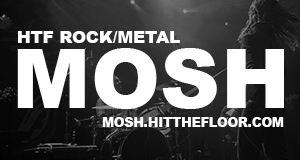 It also comes with the news that the bands headline London show has had to be upgraded to The Dome in Tufnell Park due to phenomenal demand after being on sale for just a few minutes. The summer is looking hot for Nothing But Thieves for when they travel across the European Festival circuit including slots at the Reading and Leeds Festivals. Keep an eye out for their debut album on RCA Records later this year and listen to the new single ‘Trip Switch’ below.